An FQDN, or a Fully Qualified Domain Name, is written with the hostname and the domain name, including the top-level domain, in that order - [host name].[domain].[tld]. In this scenario, "qualified" means "specified" since the full location of the domain is specified in the name. The FQDN specifies the exact location of a host within DNS. If the name isn't this specified, it's called a partially qualified domain name, or PQDN. There's more information on PQDNs at the bottom of this page. An FQDN might also be called an absolute domain name since it provides the absolute path of the host. A fully qualified domain name is always written in this format: [host name].[domain].[tld]. For example, a mail server on the example.com domain may use the FQDN mail.example.com. Domain names that are not "fully qualified" will always have some sort of ambiguity about them. For example, p301srv03 can't be an FQDN because there are any number of domains that might also have a server by that name. p301srv03.wikipedia.com and p301srv03.microsoft.com are just two examples - knowing only the hostname doesn't do much for you. Even microsoft.com isn't fully qualified because we don't know for sure what the hostname is, even if most browsers do automatically assume it's www. These domain names that are not fully qualified are actually called partially qualified domain names. The next section has more information on PQDNs. Fully qualified domain names actually require a period at the end. This means www.microsoft.com. would be the acceptable way to enter that FQDN. However, most systems simply imply the period even if you don't explicitly give it. Some web browsers might even let you enter the period at the end of an URL but it's not required. Another term that's similar to FQDN is PQDN, or partially qualified domain name, which is just a domain name that is not fully specified. The p301srv03 example from above is a PQDN because while you know the hostname, you don't know what domain it belongs to. Partially qualified domain names are just used for convenience, but only in certain contexts. They're for special scenarios when it's easier to refer to the hostname without referencing the entire fully qualified domain name. This is possible because in those contexts, the domain is already known elsewhere, and so only the hostname is needed for a particular task. For example, in DNS records, an administrator could refer to the fully qualified domain name like en.wikipedia.org or just shorten it and use the hostname of en. If it's shortened, the rest of the system will understand that in that particular context, en is really referring to en.wikipedia.org. However, you should understand that FQDN and PQDN are definitely not the same things. An FQDN provides the full absolute path of the host while the PQDN only gives a relative name that's just a small portion of the full domain name. What Is a Hostname and How Do You Find It in Windows? 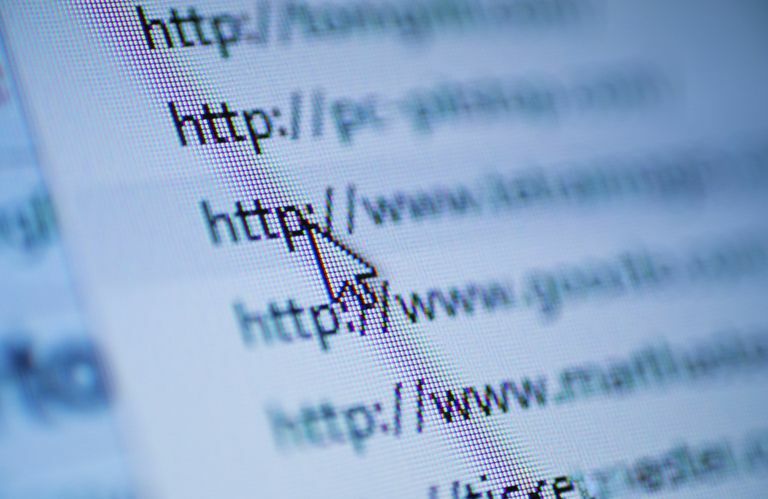 Everyone Uses URLs but Do You Know What it Means?